We support you in assessing new target groups and provide focused Telesales campaigns to obtain new customers. We can talk knowledgeably about your products or services directly to the decision makers and qualify potential new customers for you. 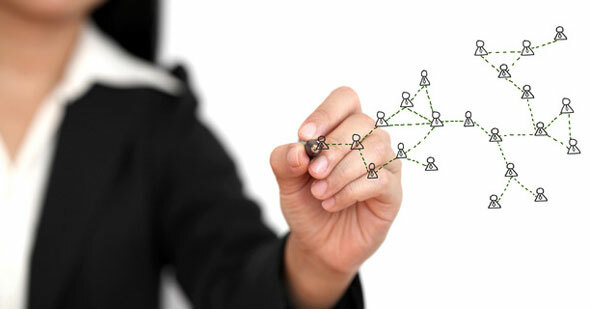 We help you build new customer relationships and improve existing ones! We collect and qualify existing customer data. We can also support you in assessing new target groups and provide a focused Telesales campaign to obtain new customers. We improve your relationship with your customers, obtain new leads and qualify new customers, which in turn increase revenue. We work with customers who want to make things happen. More than 25 years of experience in Sales and Pre-Sales. We are very impressed with the quality and qualification of customer contacts that have been built up – especially at the management level. • Your project documentation: excellent reporting on meetings, tasks and results. • Your speed at solving difficulties and issues during the project. It is reassuring to work together with such professionals. I am looking forward to our next project together. We just received the first results today and we are all very satisfied: excellent team. I am very excited about all that we can achieve together on this project. Director European Marketing, leading international software company. Savvis, a CenturyLink company, is a global leader in cloud infrastructure and hosted IT solutions for enterprises. As we continue our expansion in Europe, we rely on Matchcode and best conneXions as an experienced, highly skilled and reliable partner to entrust with an important part of our business development strategy.